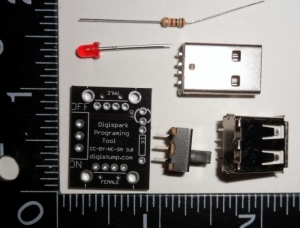 The Little Wire on Digispark Shield Kit provides a Little Wire compatible pinout on the Digispark. 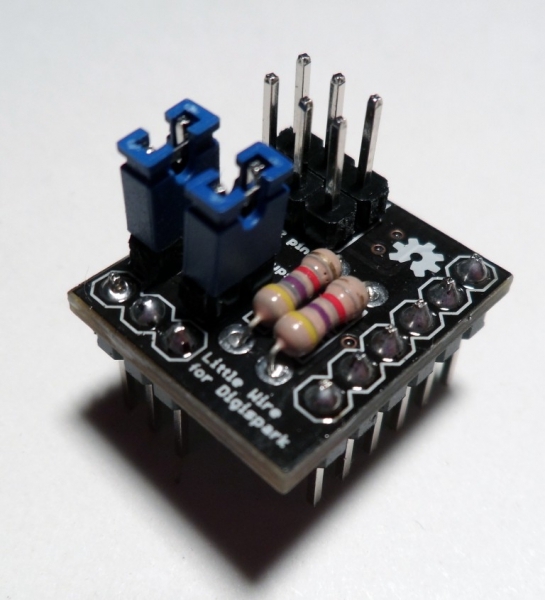 This allows the Digispark to be easily used as a Little Wire device, with the Little Wire firmware and libraries. 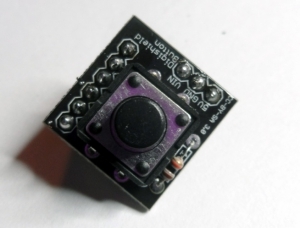 The shield also provide pull-ups for the I2C lines, which can be enabled by an included jumper, and an external power jumper. 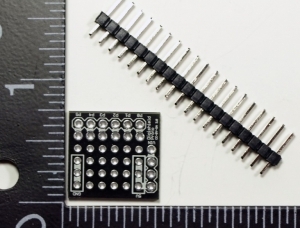 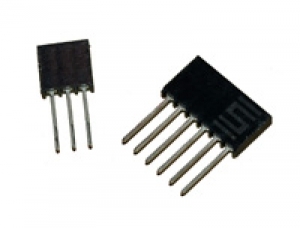 The kit also includes a 6 pin IDC cable for connecting to other circuits or to standard 6-pin AVR ISP headers for programming AVR chips. 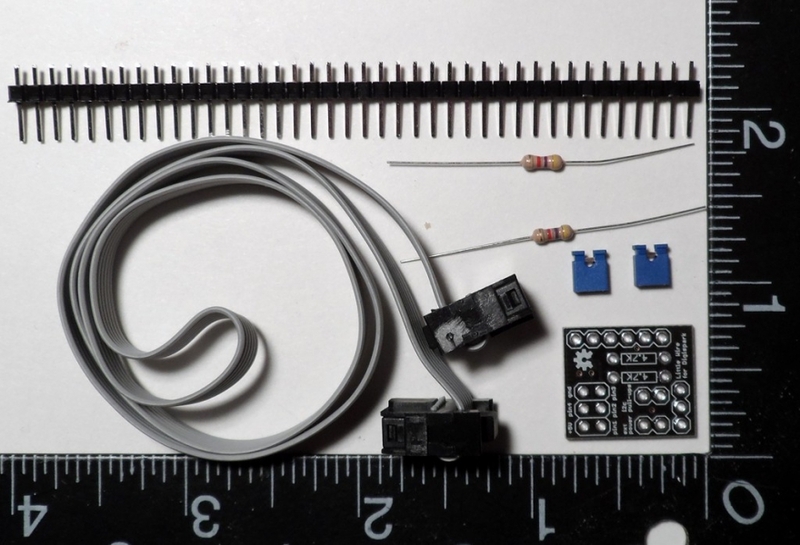 Little Wire is multi-featured USB controlled Open Source Hardware tool packed in a minimal form factor designed by Ihsan Kehribar. 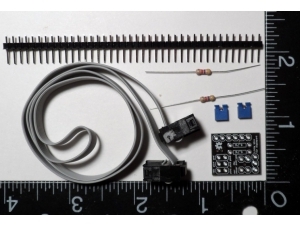 The Little Wire for Digispark shield was designed by Ihsan in collaboration with Digistump. 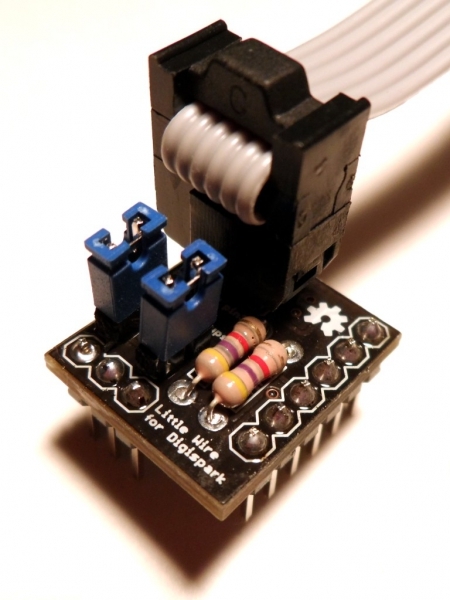 The Little Wire firmware can be easily loaded on to a Digispark for use with the Little Wire for Digispark shield. 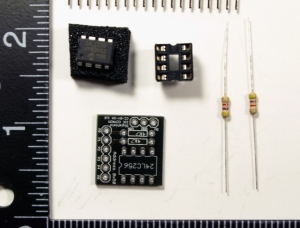 ADC with 10 bit resolution. 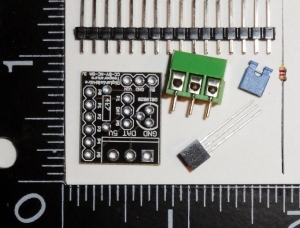 2 parallel hardware PWM outputs.